The name Børge Mogensen is famous throughout the world – he was known as the furniture designer who designed high-quality furniture at affordable prices for danish homes in the 1950s and 1960s. 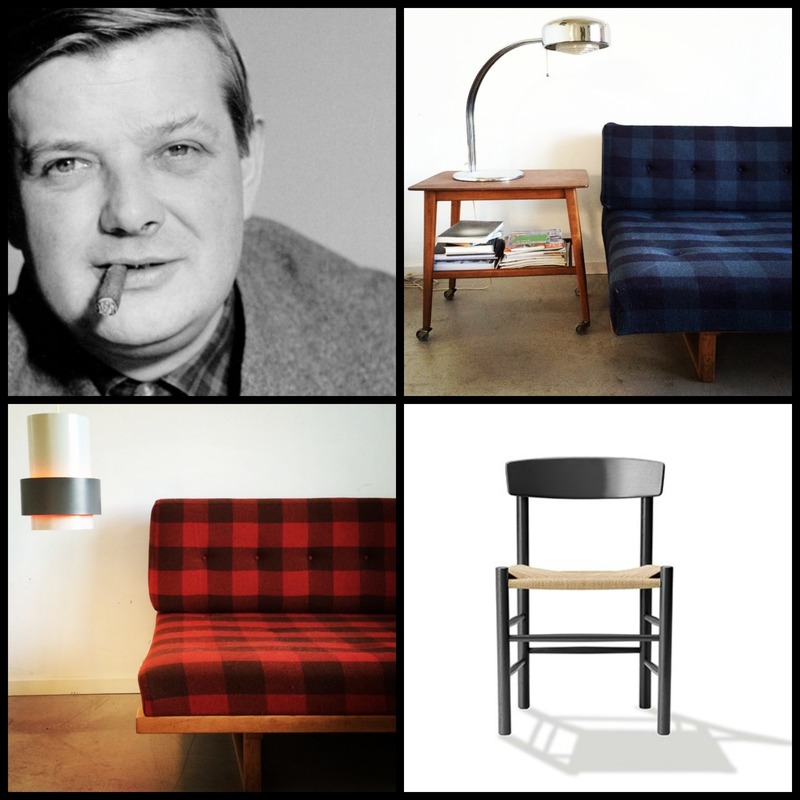 To Børge Mogensen good design was simple and practical but not on the expense of neither appearance nor functionality. The daybed is the BM 191 – an minimalistic daybed consisting of an oak wood frame and a back. The mattress and the back cushions are upholstered with wool fabric. A design that matches perfectly to the contemporary home. On the pictures you also see two iconic lamps – you can find them here: the Ateljé Lyktan lamp and the Jo Hammerborg Central.